Do you want a one-of-a-kind cell phone case for your cell phone? Do you need a cell phone case to protect your phone? This tutorial will show a quick, inexpensive and fun way to protect your phone from getting scratched. 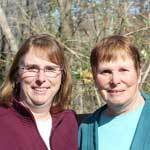 Watch this video and read on to learn how. 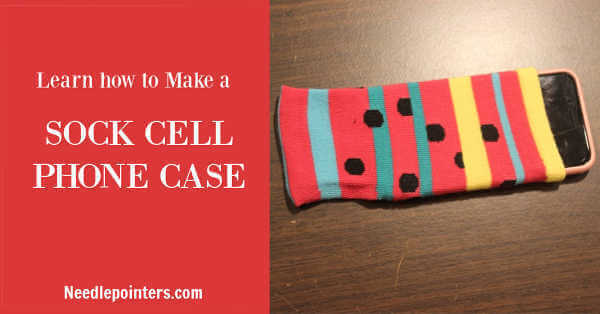 Click to watch the Learn to make a Sock Cell Phone Case video in Youtube. 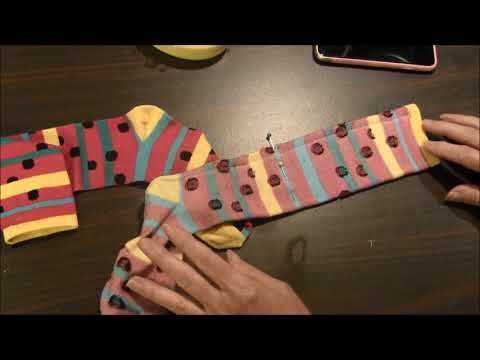 For this project, I purchased a pair of socks at Dollar Tree for $1. 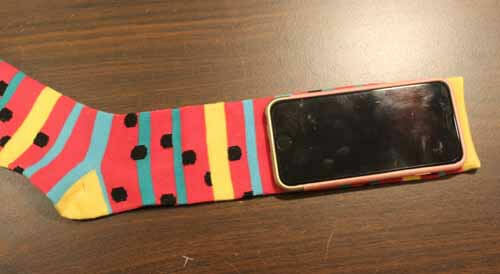 Hence, you can make one cell phone case for yourself and one to give away or use the other sock for another project. 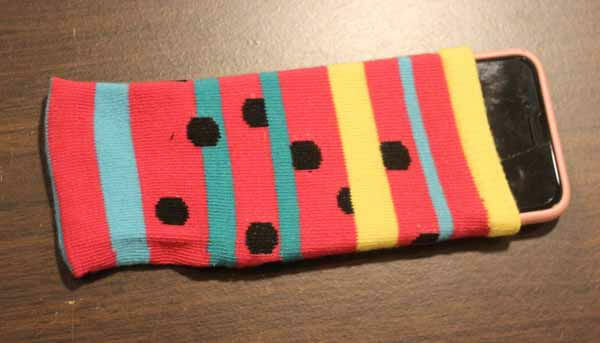 - Make sure the phone fits into the sock. 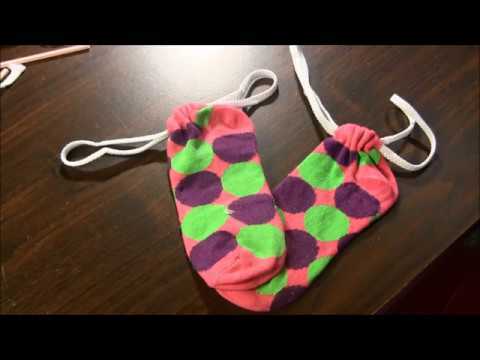 - Turn the sock inside out. 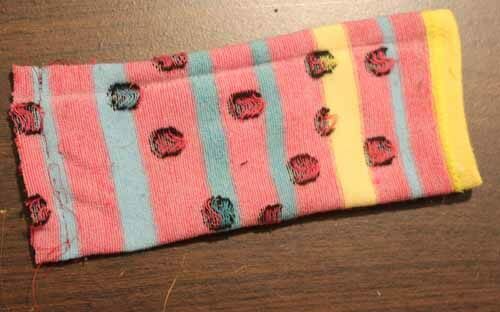 - Lay the phone on the sock and mark 1” below the phone with a marking pencil or pen. This will be the stitching line. It can also be marked just with pins. 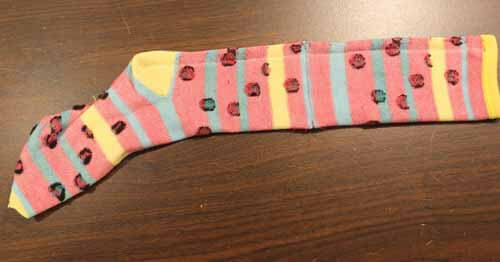 - Sew along this line with a sewing machine, back tacking at beginning and end of the stitching. It can be sewn by hand, if you prefer. 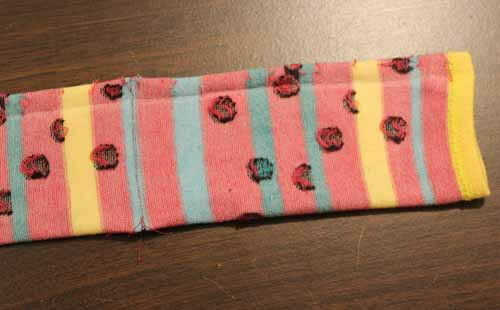 - Sew again along the same stitching line to reinforce the seam. - Cut ¼” away from stitching. 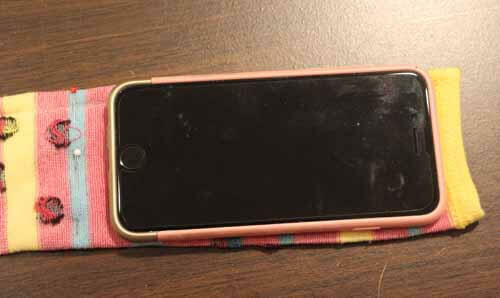 - Turn cell phone case right side out. It is complete and ready to use. If you want the case to stay closed at the top, attach a piece of Velcro.. The Ditz Deluxe Seam Ripper is small and convenient; This tool is indispensable for removing stitches. Rounded design fits comfortably in your hand. Lessens stress on those with arthritis or carpal tunnel. ewing gauge with a sliding marker that will stay in place for repeated marking.